I look forward to the time when our basil (Ocimum bacilicum) is ready to begin picking each year. We’re pretty close, so my thoughts have turned to all the wonderful things I’ll be doing with this versatile plant in the coming months. I think basil is one of those plants people tend to take for granted. I love to take a plant seen by so many as a mere seasoning herb, and reveal its medicinal side. On our farm, we grow basil in between our tomato plants. It is a great companion plant and benefits from the small amount of shade that the large plants afford. All summer long I pick the leaves to put in fresh pizza sauce and to make a variety of pesto recipes. I also pick them to add to teas and household products. Basil is antibacterial. A basil tea, when used as simple soapless face wash, can be a refreshing way to banish break-outs. Basil is antispasmodic. Using fresh basil in a salad or sipping a basil tea can help relieve a headache. One of my favorite remedies for headache is a foot bath. I especially love to use lavender and hops. When I am visiting the house of a friend who isn’t quite as into herbs as I am these aren’t often available but I can usually count on them having basil in their spice cabinet. Heat 3 quarts of water till it is starting to steam (you don’t want it too hot). Sit your friend in a comfortable chair with their feet in a large bowl/tub/basin. It should be big enough that water will comfortably cover his/her feet. Add fresh basil to the foot basin. Pour in the hot water, being careful to test that the water is as hot as they can stand but not too hot. Wrap the top of the basin with a towel to keep in the heat. Massage, give a basil tea and/or cool cloth for the forehead, and most headaches will be history. Fresh basil in food or made as a tea can help to relieve nausea, motion sickness or morning sickness. Many references suggest that basil is not recommended during pregnancy. It can act as an emmenagogue (having the ability to start the menstrual cycle) when taken daily in a therapeutic dose. Occasionally using basil in food or as a tea does not constitute a large enough dose and therefore, it can be a tasty solution for the morning sickness sufferer. Every year I bring my tender plants inside during the winter. In the early summer when nighttime temperatures get warm enough everything gets to take a vacation outside. By that time some of them are struggling with a real bug problem. 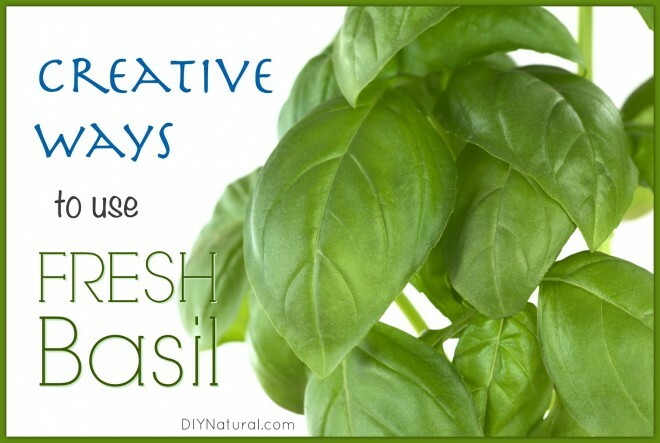 Basil is an easy, inexpensive solution and smells nice too! Bring 1 quart of water to a boil and pour over basil. Cover your container and allow to steep until completely cool. Strain and add the castille soap. 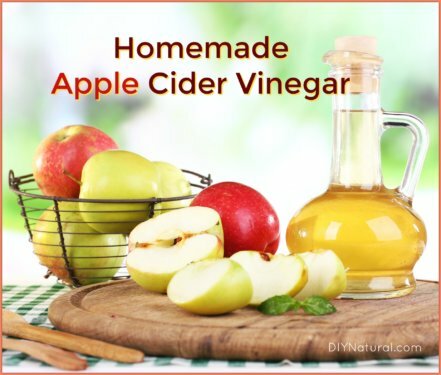 Place in a spritzer bottle and use against soft bodied, sucking insects. Oh, and could this be used as a toner too/instead? Erin, look into the oil cleansing method. 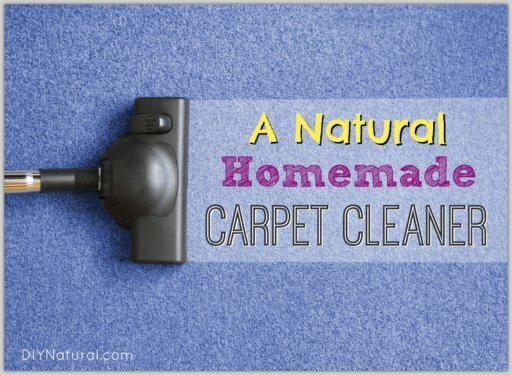 Seems counterintuitive but fab results. Yes, that’s right! Pour hot water over 2-3 tablespoons of fresh basil. Make sure you keep the cup covered and let it steep for about 10 minutes. Likely a silly question from a beginning DIY’er; For the basil tea (not the bug spray version), do you just steep chopped basil in boiling water? Any specific basil to water ratio? Thanks for the great ideas! Good information. Thank you lots! Since basil has a calming effect I use it as a sleep aid. I simply swallow about a half teaspoon of dried crumbled basil with a half glass of water. In about 10 minutes I am relaxed and ready to drift off to sleep. For the plant spray-if I don’t have fresh basil on hand (it’s already been turned into pesto) could I use basil essential oil in its place, do you think? Or would it be too strong for the plants? Basil is the first plant I ever used medincinally and I haven’t turned back. My son used to get his ankles bit by bugs in the yard and the itchyness kept him up at night. I bruised the leaves, wrapped them around his ankles and secured with sports wrap. The itchiness went away and they healed without itching again! I was sold!!! Lauren a 4% salve of Juniperus excelsa essential oil for topical application will good results. 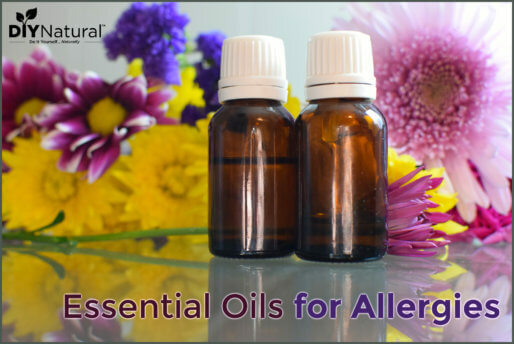 Juniperus excelsa essential oil is very good uric acid repellent. Thank you for this info. I would request you to give me DIY remedy for gout or Uric acid. Hi Lauren, thanks for the idea! I’ll write up a complete post with several ideas and try to get it put into rotation in the next week or so. In the meantime, try a crampbark tincture (Viburnum trilobum or Viburnum opulus). It is one of my favorites for reducing uric acid levels in the blood. thanks for sharing this! for the footbath — how much basil is used? would any type of basil work in these recipes? This is a situation where a big handful will do ‘ya. You can’t overdo it. Yeah, I would probably use just about any variety with the same effect. Love this post! I usually make basil lemonade with my excess, but these uses are great! Sharing with all our peeps! There is also a purple basil. I use to have some and lost it someway. I am sure I looked it up one time as the neighbor had it growing in her yard and didn’t know what it was and I told her I thought it was basil. I printed her out a picture of it. I will have to see if she still has some of it.